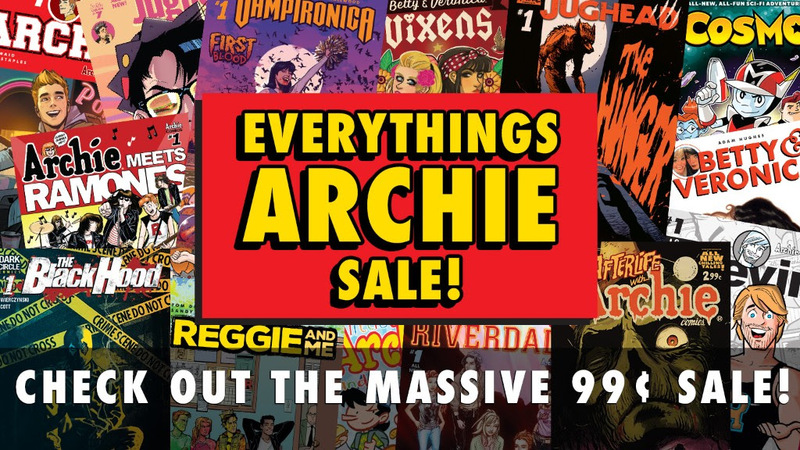 Catch up on tons of Archie series for just 99 cents per issue in the Archie App! 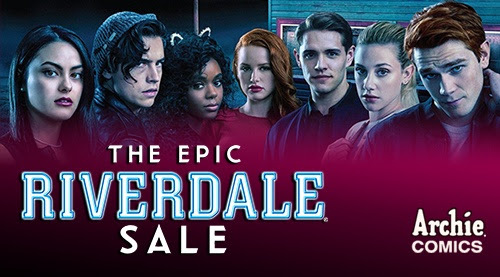 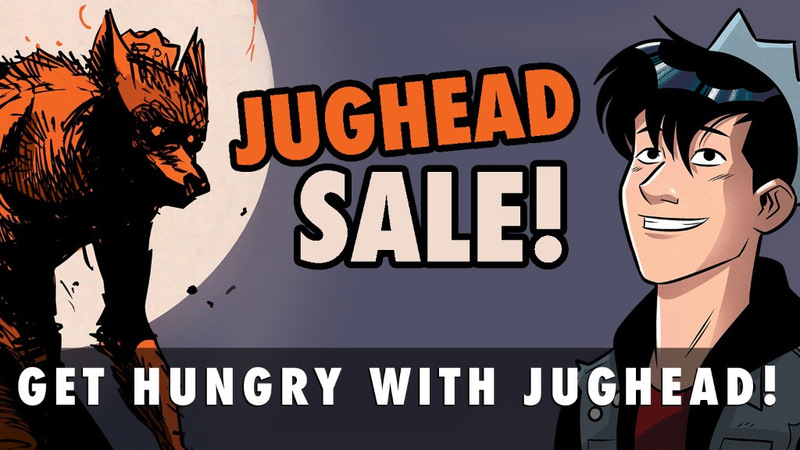 Jughead issues are 99 cents each right now on Google Play! 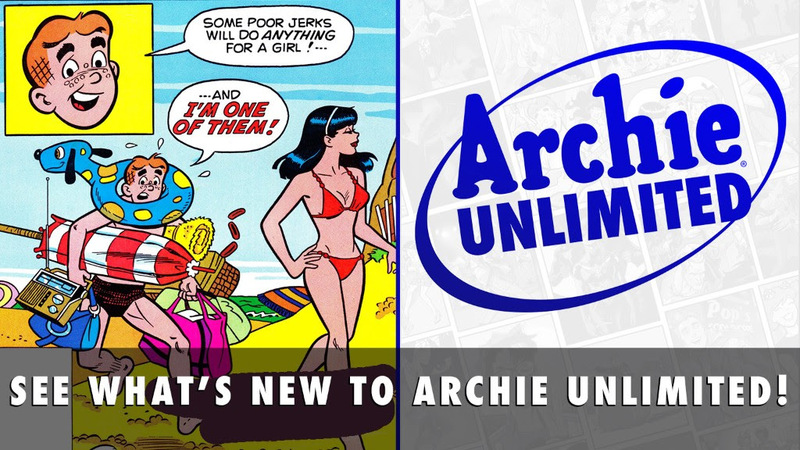 New additions just hit Archie Unlimited . . .
. . . and classic ARCHIE issues #186-188 have been added to the app!